Welcome to the webpage of a SWAT Kat-lovin' "perfectly paranoid perfectionist!" I'm Kristen Sharpe and I'll be your host for this little jaunt through my webpage. Have fun! 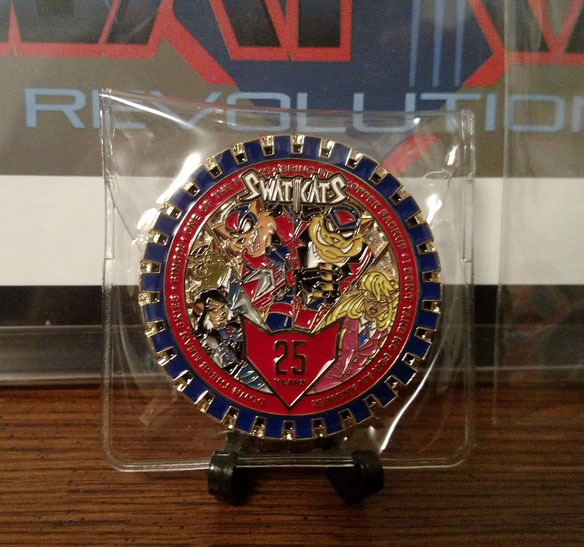 In conjunction with a recent SWAT Kats live stream event featuring show writers Glenn Leopold and (Television's) Lance Falk, I received this little awesomeness. Additional photos are posted on my Livejournal or Dreamwidth, if you prefer. 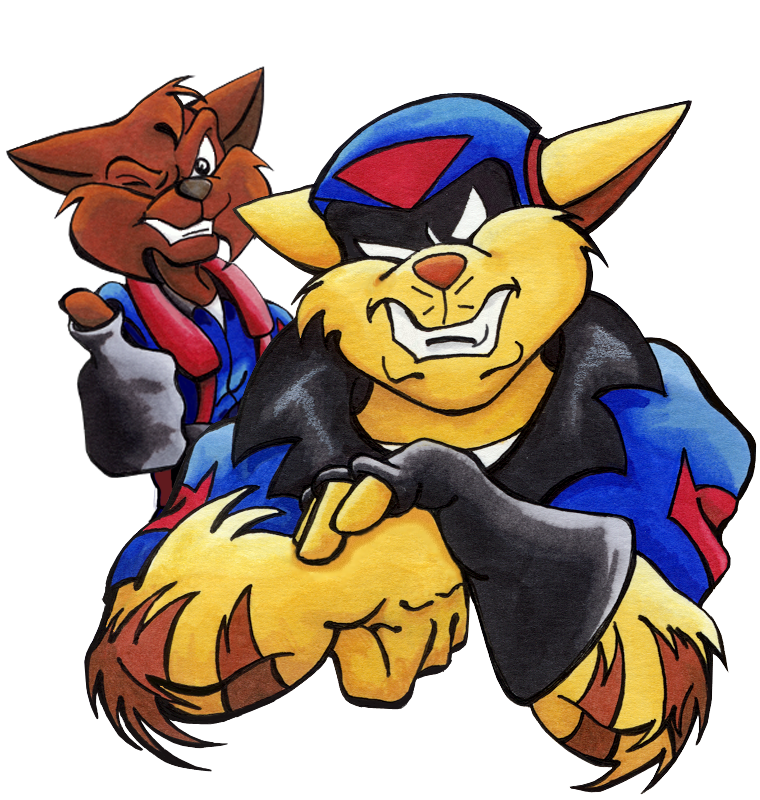 SWAT Kats is currently available streaming on VRV! Betaruga's fantastic comic version of mine and Sage's SWAT Kat fanfic "They That Walk in Darkness" can be found here on Tumblr. The SWAT Kat DVD set is once more available from the WB Store. Also, be sure to visit the SWAT Kat forum at Megakat City. 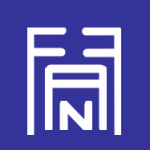 For the latest on what I'm up to and the odd sneak preview of art or fanfiction, visit my Livejournal, which I've now embedded under the What's New? page.